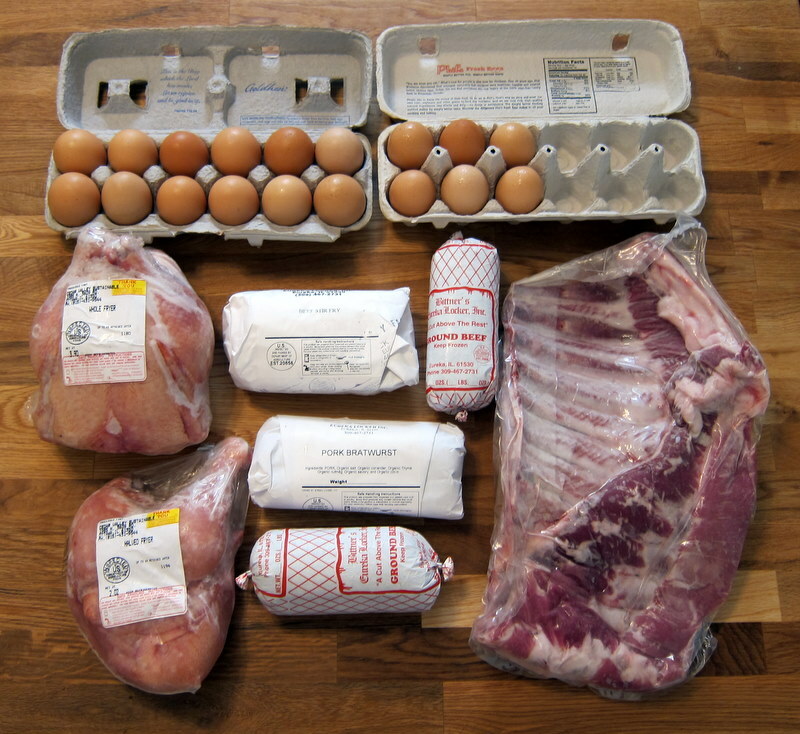 I picked up our fourth meatload from Cedar Valley Sustainable Farm (see #1 and #2 – I didn’t get a picture of #3 because it occurred on moving day). 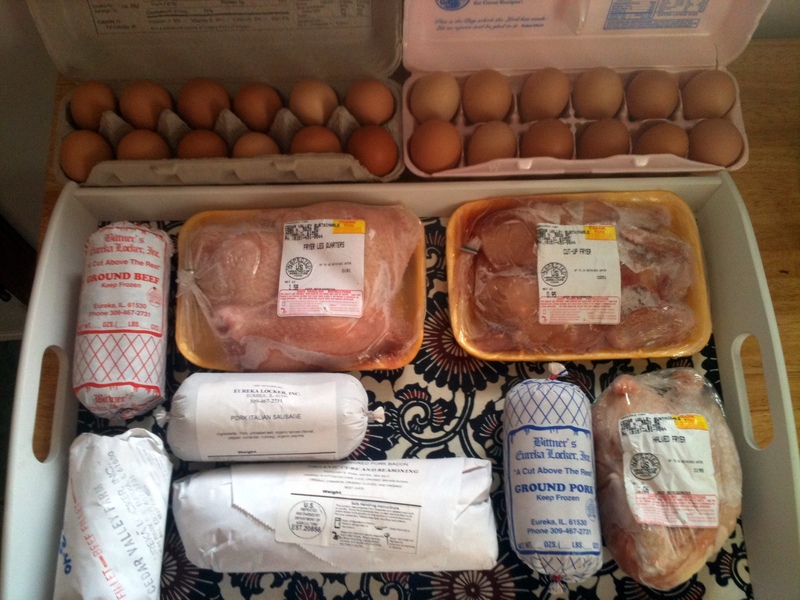 We receive a share every other month and it’s plenty for our meat-cooking needs. Look at that giant rack of ribs! It’s like something out of The Flintstones. One of the most productive plants in our garden is Japanese cucumber. We decided to take a break from cucumber salad and make cucumber vodka instead. 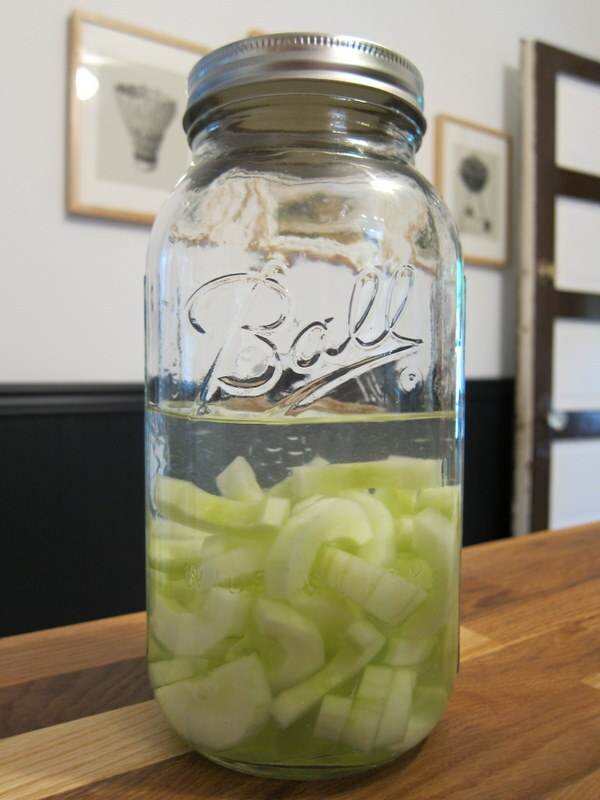 One bottle vodka + one peeled, seeded and sliced cumber + three days in a cupboard. Very easy and delicious. 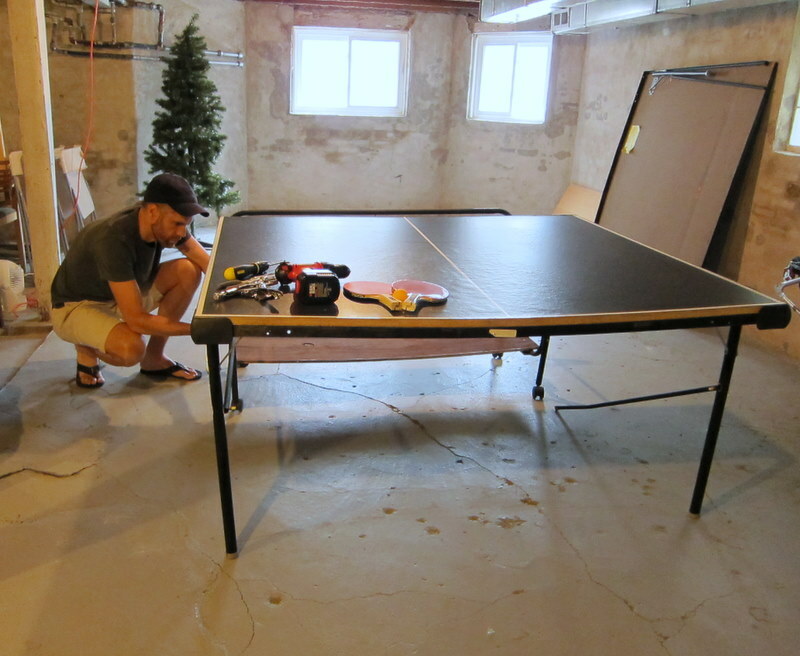 We bought a cheap table off Craigslist this morning. The other items on my to-do list are in danger of falling by the wayside as I turn my attention to Operation Destroy Jarrod. 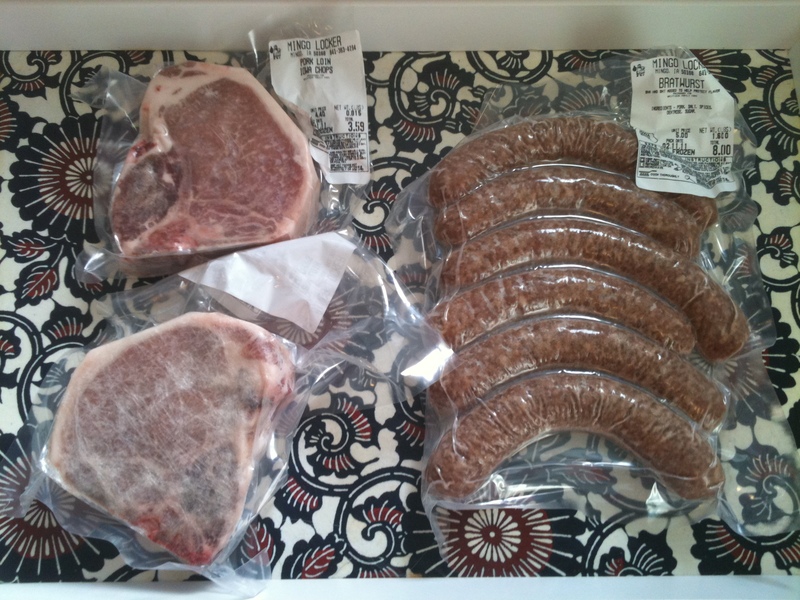 I picked up our second CSA meat share from Cedar Valley Sustainable Farm (see our first share here). In terms of quantity, it’s a little less than the first meatload, but the retail value is probably comparable because this share includes steak and bacon. The first share worked out perfectly spread out over two months: we still have one pound of ground pork as well as six hamburgers we made and froze. As planned, we did not purchase any meat at the grocery store other than a small amount of prosciutto Jarrod talked me into for panini purposes. When Jarrod was in Iowa a few weeks ago he did purchase two pork chops and a bunch of brats from the Griffieon Family Farm. 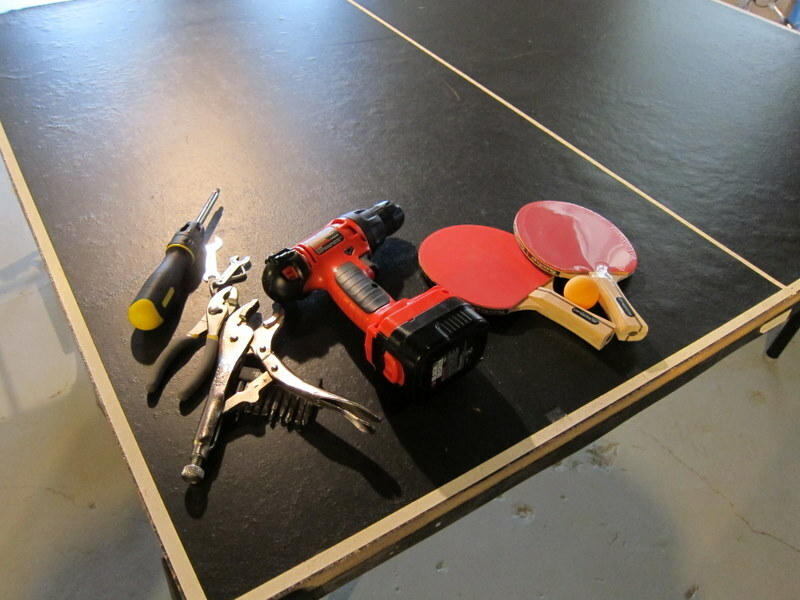 Can’t wait for summer BBQs!